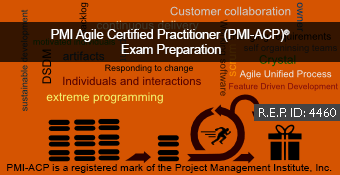 Project Management Institute (PMI) is the leading not-for-profit professional membership association for the project management profession situated in USA. 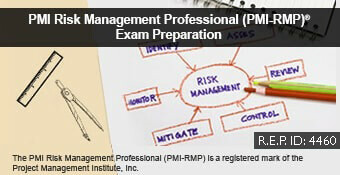 PMI’s professional resources and research deliver value for more than 2.9 million professionals working in nearly every country in the world to enhance their careers, improve organizational success and further mature the profession. 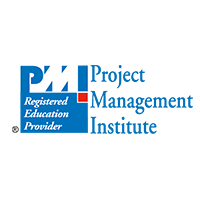 PMI’s worldwide advocacy for project management is reinforced by its globally recognized standards, certification program, extensive academic and market research programs, chapters, volunteer and professional development opportunities. 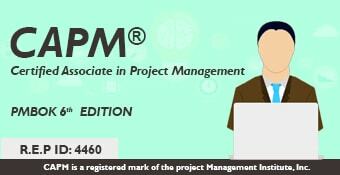 PMI offer certifications that recognize knowledge and competency, including the Project Management Professional (PMP®) certification. 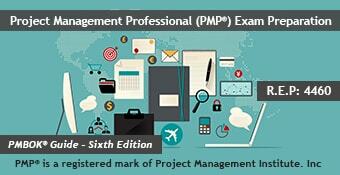 A Guide to the Project Management Body of Knowledge (PMBOK® Guide) is the prominent global standard for project management. 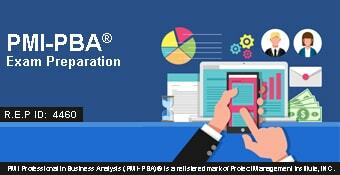 It provides project professionals with the fundamental practices needed to achieve organizational results and excellence in the practice of project management.